Today hashtags are used almost everywhere! 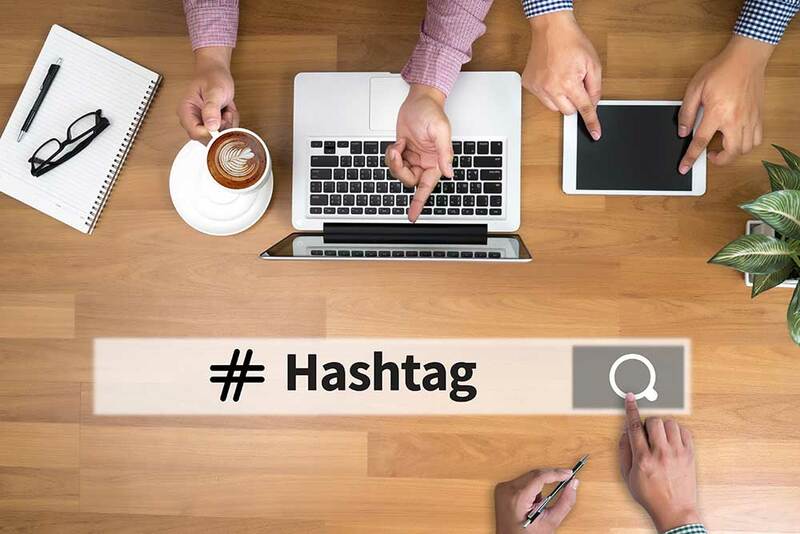 To those who need a clearer idea of what hashtags are and how they work; Hashtags are words or phrases with the hash symbol (#) in front of them. E.g. : #ThrowbackThursday. The hash symbol creates a link and clicking on that Hashtag will bring up other posts with that tag. 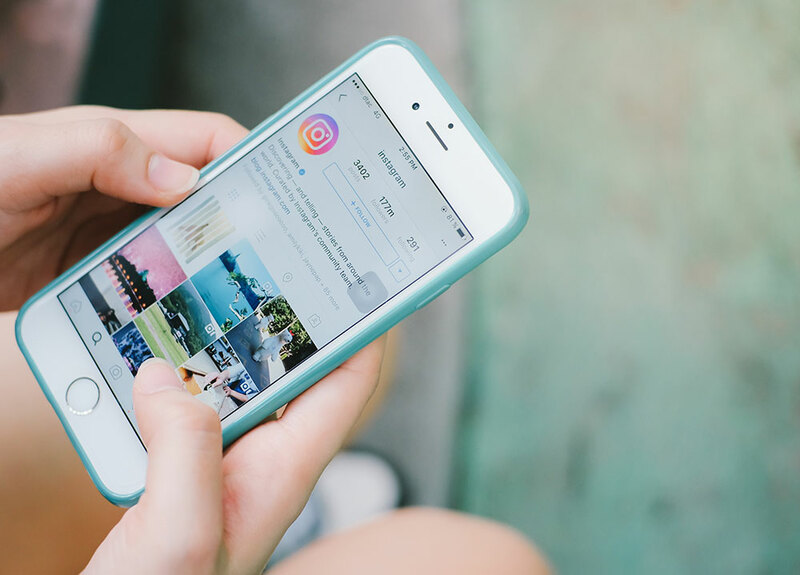 Two years ago, Instagram, one of the fastest growing mobile networking services, joined the bandwagon of promoting advertisements. A trend of paid advertisements ascended into every Home Feed in the form of eye-catching, interesting, and informative posts, with a minute difference in appearance – a blue “Sponsored” tag alongside. Calling all technophiles in Dubai and UAE! Get those smart phones ready for a new and improved online task management experience with M, brought to you by Facebook. One of our colleagues recently closed down his LinkedIn account after being on the social network for close to six years. Considering that most of our clients, partners and staff are on the network, we found it a bit odd that he would decide to close his account. After all, if everyone is virtually out there, it really must be valuable. Don’t you think?